Whether you’re trying to nail down the exact IBUs in your latest seasonal release, expanding your brewhouse to meet demand, or operating large-scale brewing processes to serve customers across the world, the NovaTech D/3 Distributed Control System (DCS) is the most flexible solution for achieving each milestone in the life of your brewery. Bitronics 70 Series Automation and Control IEDs are also used by New Belgium Brewing to collect power production and consumption data from throughout their plant as part of their sustainability program. Maintaining product quality and production agility while increasing throughput can be both a challenge and a source of strategic advantage. The D/3 DCS powers the processes and fuels the growth of many of the largest and most efficient breweries in the US, yet remains flexible enough to adapt to your uncompromising vision. NovaTech engineers have over a century of combined brewing experience ranging from enthusiastic home brewers to the former head of automation for MillerCoors. We make and stand by all our automation products and engineered solutions–no finger pointing if you’re not completely satisfied. So whether you want to get hands-on with automation code or need full-time engineering assistance, we’ve got you covered. The rewards of improved energy and utilities management are more than financial. From Energy Audits and KPI Development to cogeneration control, renewables integration and Advanced Process Control, NovaTech products are widely used in electric utilities including the majority of US wind farms. If sustainability is a core value of your organization, we put world-class tools at your disposal. High-Performance TotalVision graphics for brewhouse, fermentation, cold storage, utilities, cleaning, and other plant components keep operators informed, not overwhelmed. ProcessVision system, equipment and batch analysis optimizes performance under all operating conditions. Brewmasters create and modify recipes visually in FlexBatch that Operators can schedule, run, and monitor–all with no programming. 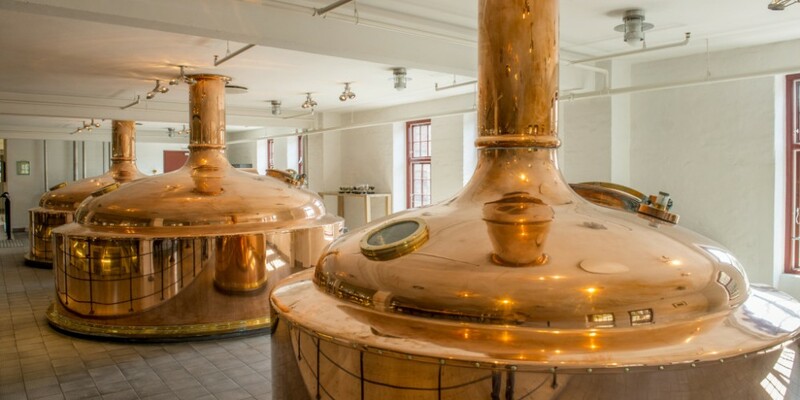 Compare, diagnose and optimize brewery asset performance with Process Analytics. New Belgium Brewing in Ft Collins Colorado strives to reduce their environmental footprint in a number of ways, including using Bitronics Automation and Control Power Measurement units from NovaTech to monitor and benchmark energy consumption and production points within their facility.